SEO, or Search Engine Optimization, is absolutely essential for the modern business. Unfortunately, digital marketing experts are often prevented from sharing their best tips with the general populace. Instead, SEO conferences are filled with generic information such as what keywords are. That might be helpful for beginners, but most individuals interested in SEO already have the basics down. There are plenty of ways to look up the basics even if you don't. 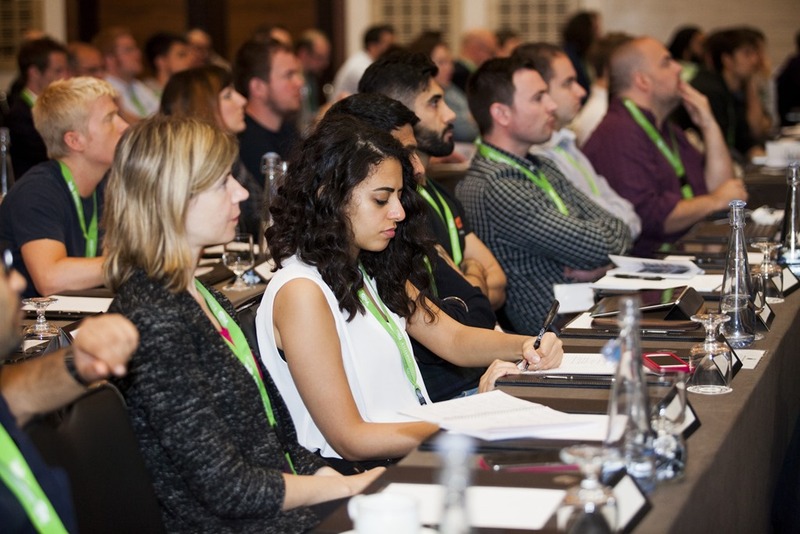 The UnGagged Conference in London, to be held from June 11 through June 13 of this year, is going to change the game by providing actionable tips that your business can use today to generate better rankings and more revenue. It'll look at what works and what doesn't, clarifying misinformation and responding to audience questions along the way. Best of all, UnGagged has a strict "no recording" policy. This means that "experts" interested only in selling their new book or consulting services will stay at home, freeing up time for experts who really want to help the conference's attendees succeed. You'll do exactly that with the information you learn at UnGagged because the information provided won't be on a blog or social media profile the next day. You'll be the first in your area to have a key competitive advantage that you can leverage all year long! The fact that the information shared will not become public knowledge also allows experts to say things that their corporate partners may not want them to. Last year's attendees called the discussion "insightful," "educational," and "useful," as opposed to the "paraphrased Google guidelines" most conferences on the topic provide. UnGagged also has no filler speakers or content, ensuring that every discussion advances your knowledge of the SEO landscape. Best of all, the topics above will be discussed by the leading minds of the internet marketing industry. Expected attendees include Aleyda Solis, Marty Weintraub, Bastian Grimm, Jenna Tiffany, Greg Gifford, and Dixon Jones. Pioneers you may not have heard of yet will also be in attendance, ensuring that cutting-edge information is discussed before it is common knowledge. This conference is literally three days of rubbing shoulders with digital marketing experts completely "UnGagged" by the corporate relationships that typically limit the advice they can provide. That makes it nearly impossible to come away without something useful! Tickets are available now, but they'll sell out quickly. Make sure to reserve your seat at the UnGagged Conference in London today! UnGagged London 2018: Get UnGagged!